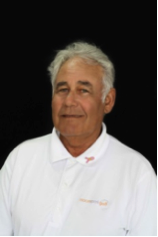 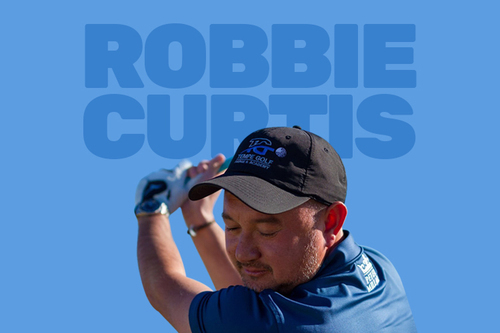 Rob Curtis is one of the PGA Professionals at Tempe Golf Range and Academy. 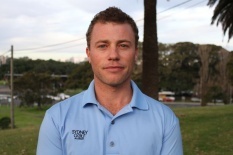 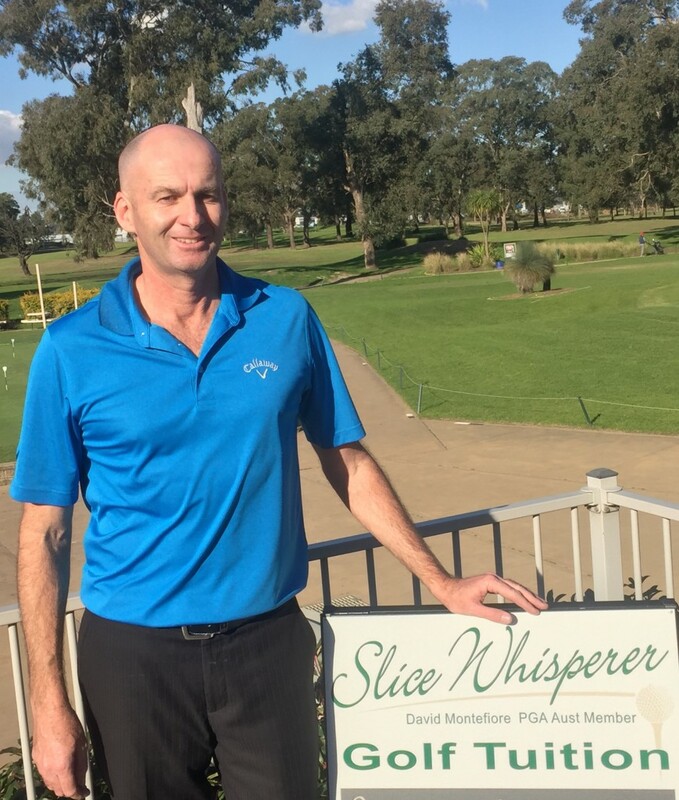 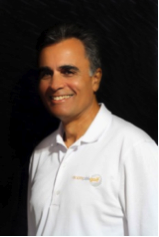 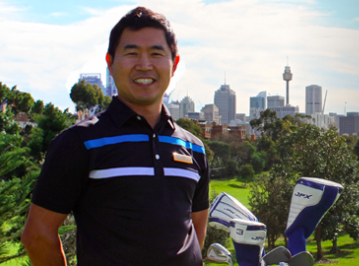 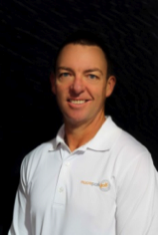 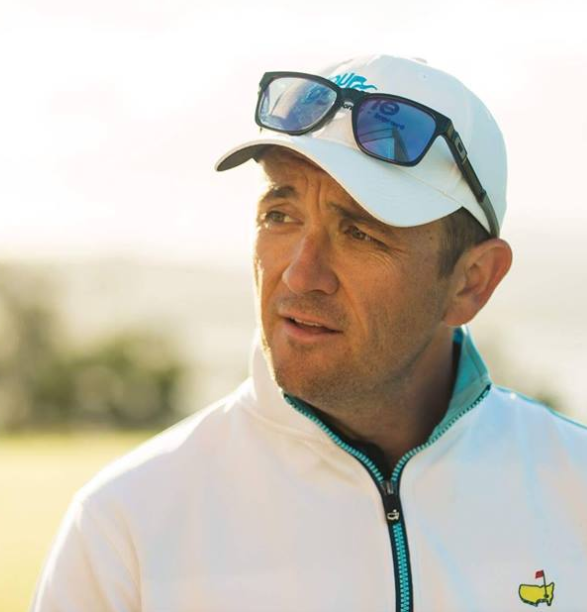 He has worked hard over the past 20 or so years earning a reputation as one of Australia’s leading golf coaches. 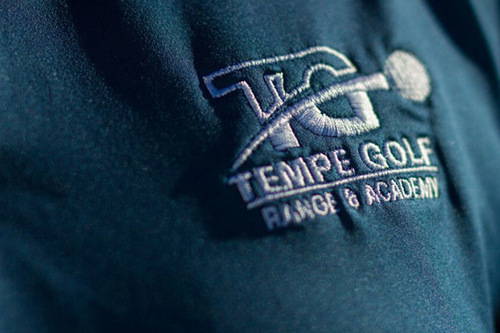 "My coaching philosophy an be summed up by these two great minds: Tell me and I forget, teach me and I may remember, involve me and I learn - Benjamin Franklin You have to understand golf in its complexity to be able to teach it simply - Tommy Armour"
"There are so many great swing these days, each important as the next for specific reasons, has anyone got a perfect complete swing? 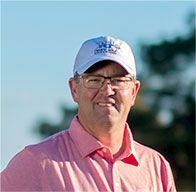 Tom Watson has a swing for life, Bubba Watson and Rory McIllroy have very powerful swings, William "Ben” Hogan and Jason Dufner mastered control in their swings and finally Luke Donald and Gary Player have exceptional short game swings"
"A sound, functional grip precedes any movement in the swing. 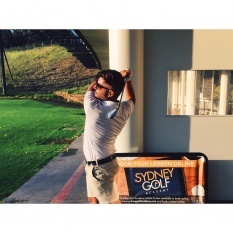 Get it right and it will serve to build arm motion and blend with any body motion that you already have"